Fall in love with the Apex Predator of the ocean! The Aliwal Shoal is recognized as one of the top 10 dive sites in the world, come dive with professionals in a safe and stunning environment. 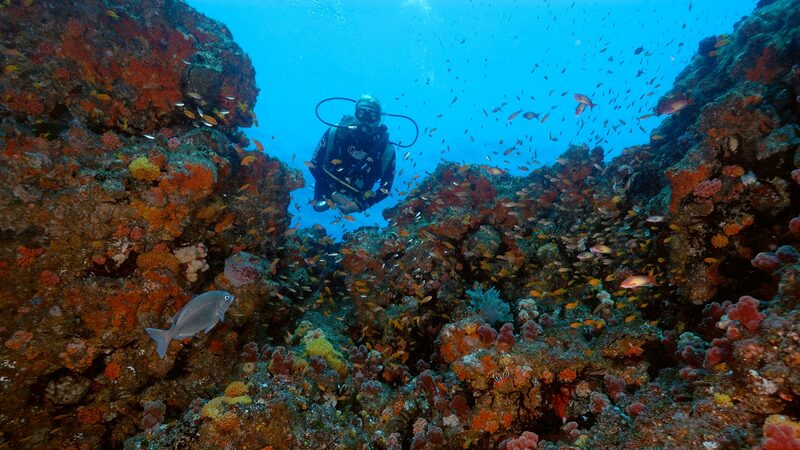 Along the warmer waters of the East Coast off Natal lies the Fossilized Sand Dune known as Aliwal Shoal. This site has been a regular visitor in the various diving publications top 10 places to dive in the world. The Shoal is stunning in its diversity. It is home to one of the Largest aggregations of Sand Tigers in the World and has been declared a Marine Protected Area. Blue Water Shark drift diving was pioneered here and Tiger Sharks are regular and popular visitors. 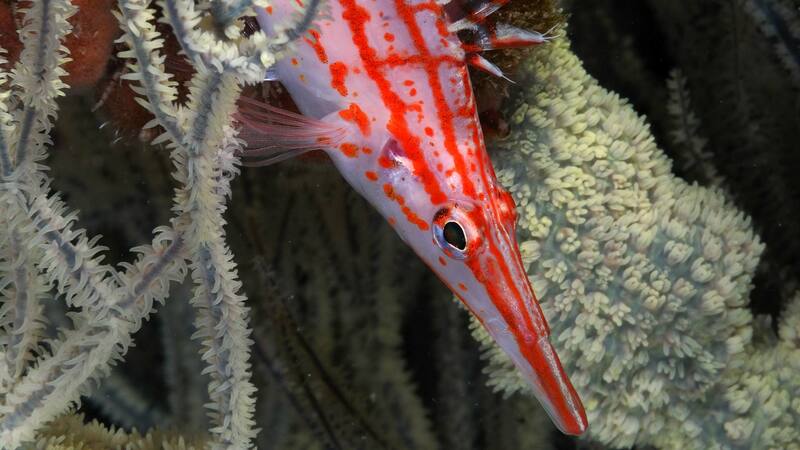 Based at Scottburgh we will launch daily and dive on Aliwal Shoal, observing Humbacks, Sunfish and much more. "Diving with Ivan and his staff was safe, professional and always fun. We loved our time in South Africa and we look forward to returning"
Mark and I have already recommended you guys to two friends that are staying with us. 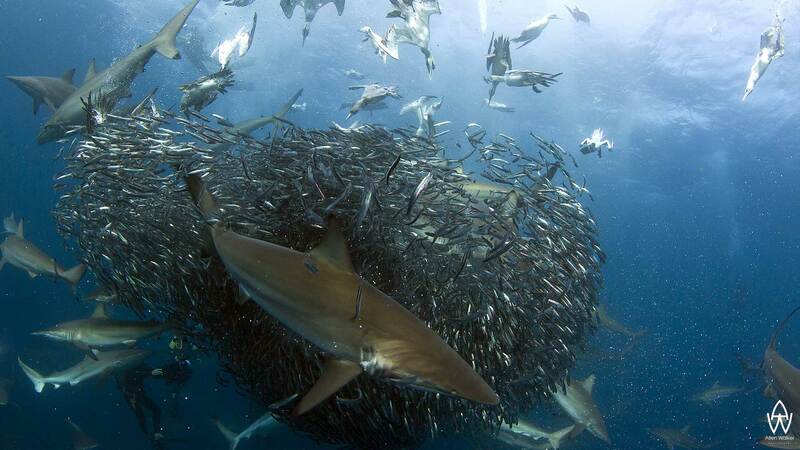 It is estimated that 90 percent of large sharks have been wiped out regionally. No national or international laws or treaties exist to prohibit the sale of shark fin. 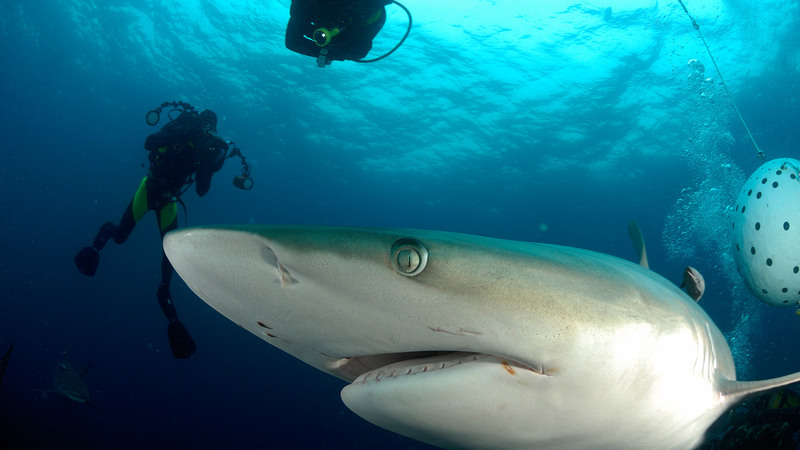 Sharks are perceived to be vicious killers, but humans are not on the sharks’ menu.